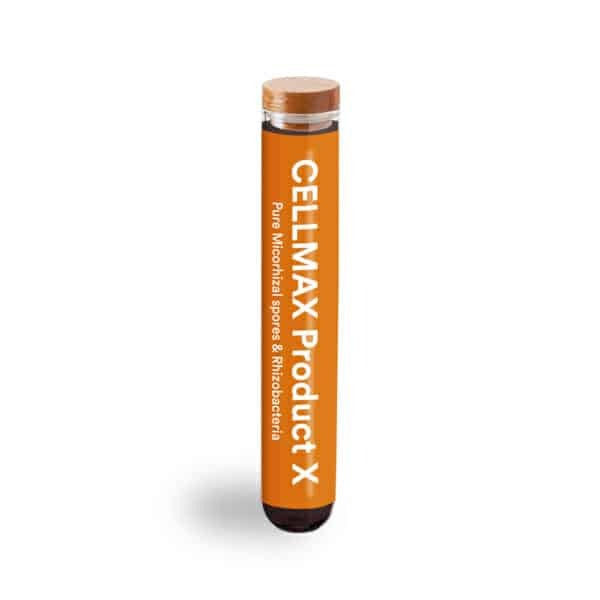 Cellmax Product X is a Mycorrhiza product that is supplemented with multiple soil bacteria such as Trichoderma and other useful fungi all this is packed in a tube with humified grape concentrate. Product X is made to create more life in the soil. If you grow in the open, there will probably already be many useful fungi and bacteria present in the soil. 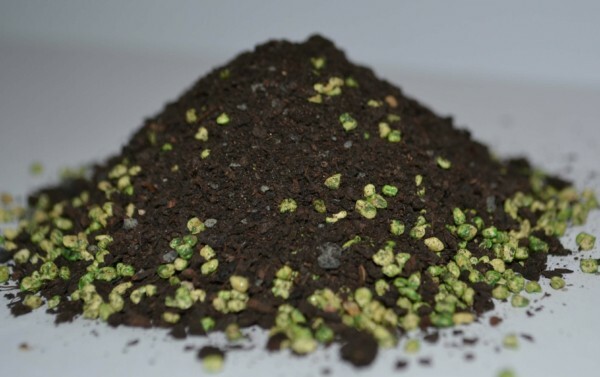 However, if you grow on a soil that is poor or treated such as potting soil, product X can make a considerable difference in plant growth, resistance and health. Plants that have been treated with Product X are better able to withstand stress factors such as drought or too high salt concentrations that can hinder the growth of the plant. Product X is only packed in a small tube, yet this small tube contains enough mycorhizza and bacteria to treat 10 to 20 plants. You can use product X well when growing from seed or when transplanting seedlings to the final pot. It is essential that you apply product X close or under the roots of the plant so that the roots can quickly come into contact with the bacteria and fungi. There is no point in spreading this product on top of the soil. It is also not useful to use this product if you have to repot the plants again. This will destroy the fungal threads of the mycorhizza and you should apply product X again to the plant roots in the new pot. Cellmax advises to use this product in organic crops with organic fertilizers that do not contain high concentrations of salts. Mineral nutrients, acids and salts do not benefit soil life.